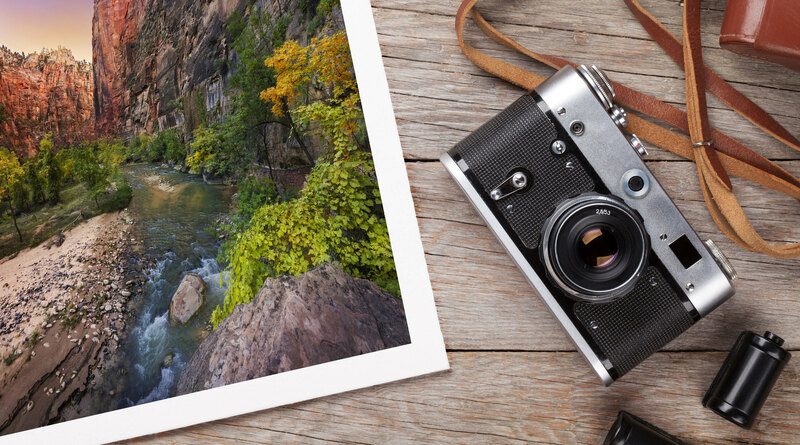 Aspen Creek Photo offers prints on a curated group of Hahnemuhle, Canson, Moab and Epson Papers. Entrada Rag 290 Bright by Moab is an award-winning 100% cotton, smooth fine-art paper that helps bring your vision to print through superb ink handling and sharpness. A superb choice for Color and B&W photographs, Entrada is an archival acid and lignin-free paper with an expanded color gamut, natural contrast and high ink load. Printed with Epson Ultrachome Inks, it produces a long lasting and beautiful print. Rag papers need to be handled and displayed with care, as they can easily scuff and scratch. Our favorite paper for making black & white prints that look like they came out of the darkroom. Canson® Infinity Platine Fibre Rag is the combination of the premium 100% cotton Platinum paper that Canson has supplied for many years to the original Platinum and Platine photographic market, with the latest microporous coating, making the traditional darkroom paper now available for your digital printing. Setting the benchmark for Digital Darkroom papers, Platine Fibre Rag provides the aesthetic and feel of the original F-Type Baryta Fibre paper, having a true pure white tone without using optical brighteners that are known to affect the longevity of digitally produced images. Platine Fibre Rag’s extremely high Dmax and exceptional grey tones make it the product of choice for the more discerning black and white as well as colour photographic prints. 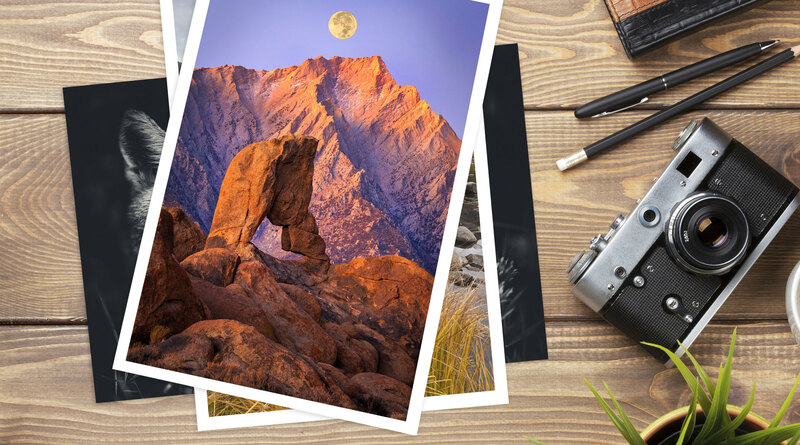 Epson Premium Luster Photo Paper (260) delivers highly saturated prints by offering maximum ink coverage and a high D-Max for true photographic reproductions. Its 10-mil RC base gives prints a photographic feel, and keeps the paper cockle-free. With a similar appearance to chromogenic lustre paper, this is a great choice for Wedding, Portrait and Fine Art Photographers who have traditionally used luster paper for their photos.